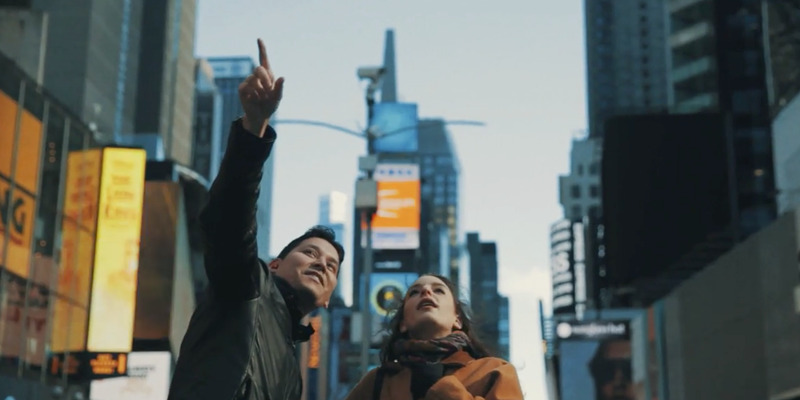 Waverly Labs has a lofty goal: to eliminate language barriers with the help of technology. 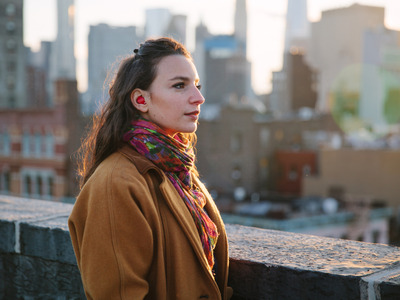 The company’s first product, the Pilot translating earpiece, started as an Indiegogo campaign in 2016. Now, the Brooklyn-based startup says it has sold 27,000 units and has begun shipping to its early customers. 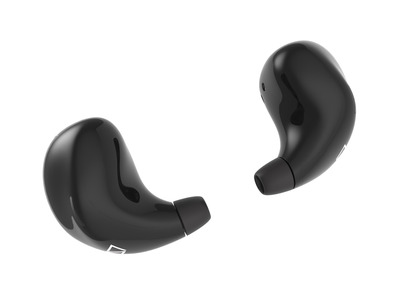 The Pilot looks like a fairly standard pair of wireless earbuds. They fit snugly in your ear canals and can be used to play music from your phone. 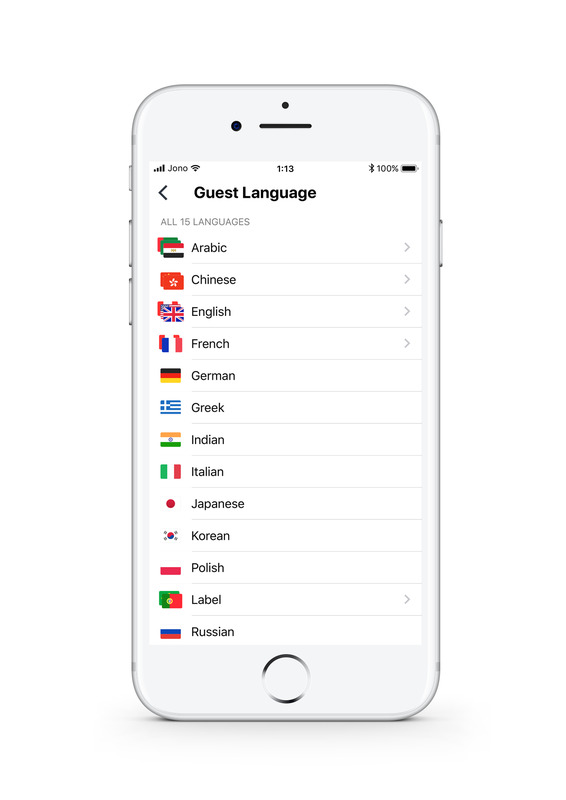 But Waverly Labs says they can also translate languages in real time, enabling a conversation between two people who speak different languages. 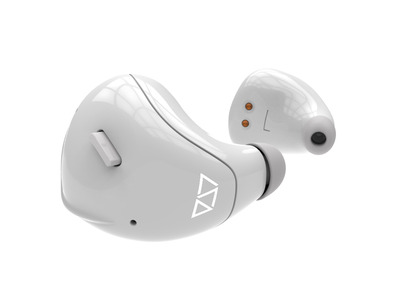 The Pilot earbuds look a little bit like Apple’s AirPods. 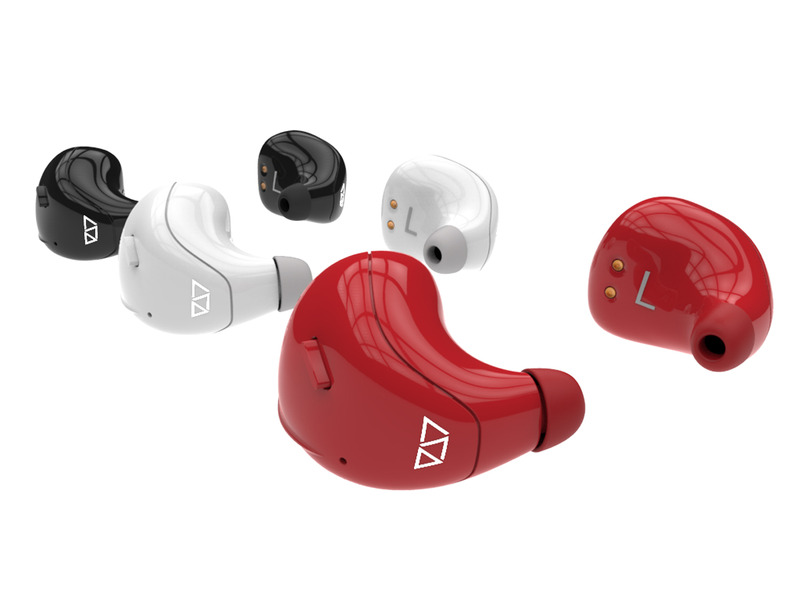 Unlike AirPods, however, which only come in white, the Pilot buds come in three colours: black, white, and red. The Pilot buds come with a charging case that will keep them topped up between uses. Waverly Labs says the buds are designed to last all day without needing to be charged. 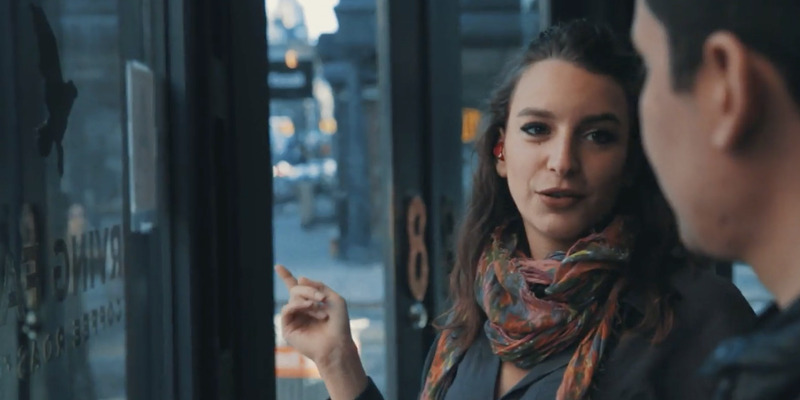 The Pilot buds can be worn like any other pair of Bluetooth earbuds. 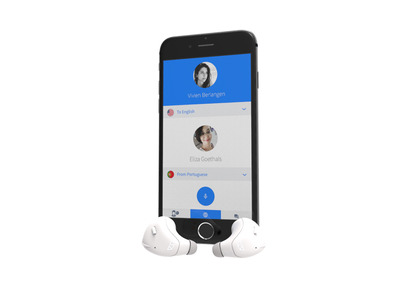 You can use them to listen to music, make phone calls, or get audio notifications. But the true intention of the Pilot buds is real-time translation. The Pilot buds are most similar to another pair of earbuds on the market: Google’s Pixel Buds, which came out last fall. 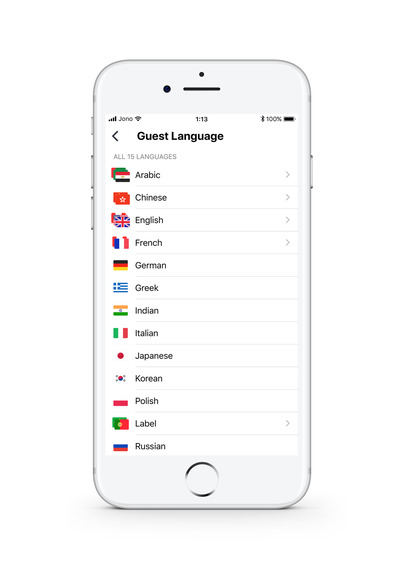 The $US160 buds use Google Translate to handle translation between two different languages, but they don’t exactly work as a real-time translation service – not yet, at least. So if the Pilot buds can perform as promised, they would be beating Google at its own game. 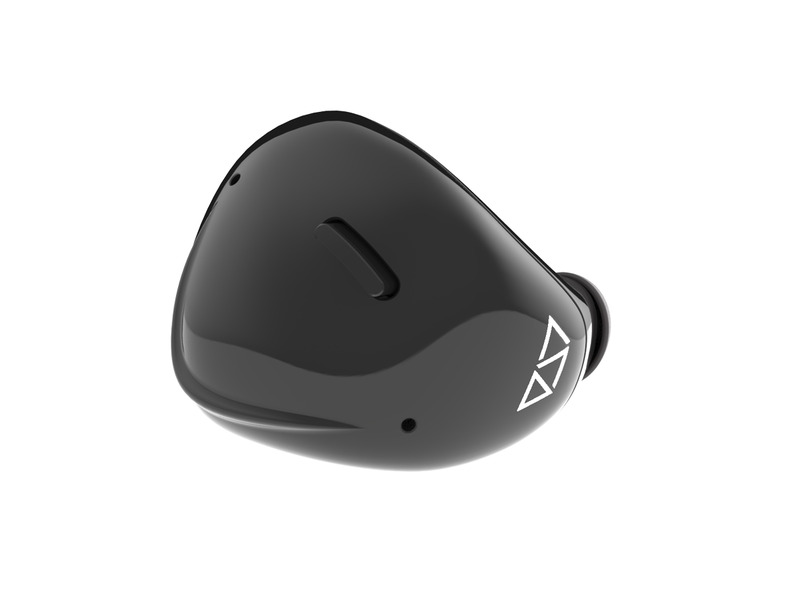 The Pilot buds come with a smartphone app, which works hand-in-hand with the buds, or on its own. The app lets you select a “source language” and a “target language” before starting a conversation. 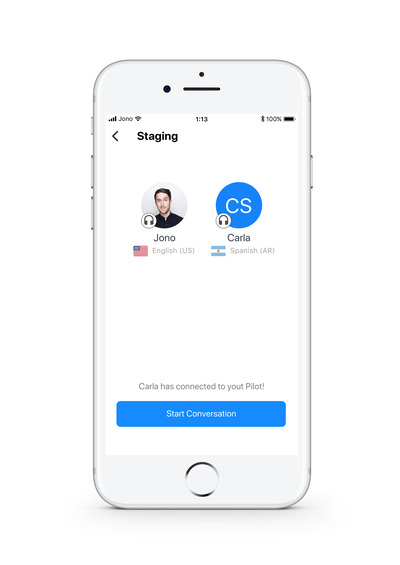 When you’re ready to start translation, you can either press the microphone and start speaking, or type directly into the app. Right now, Pilot can translate between 15 different languages. To have a conversation with someone else, you’ll have to share your buds. 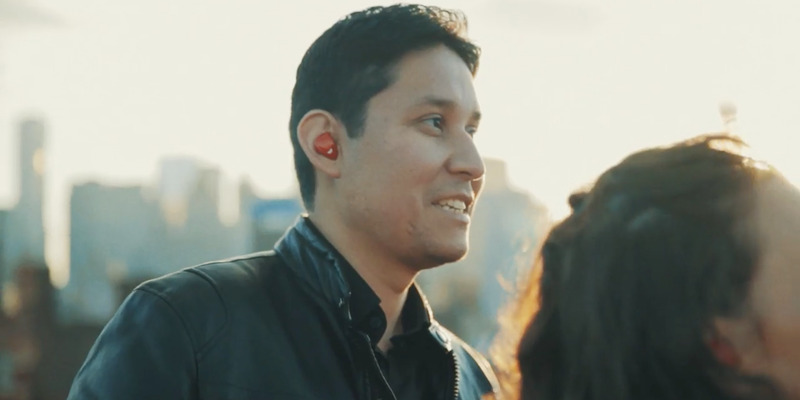 You wear one earbud — they wear the other. When one person starts talking in their own language, the buds will pick it up. That speech will be sent through the app, which translates it into the other speaker’s language. The other person will then hear the translation in their own earbud. 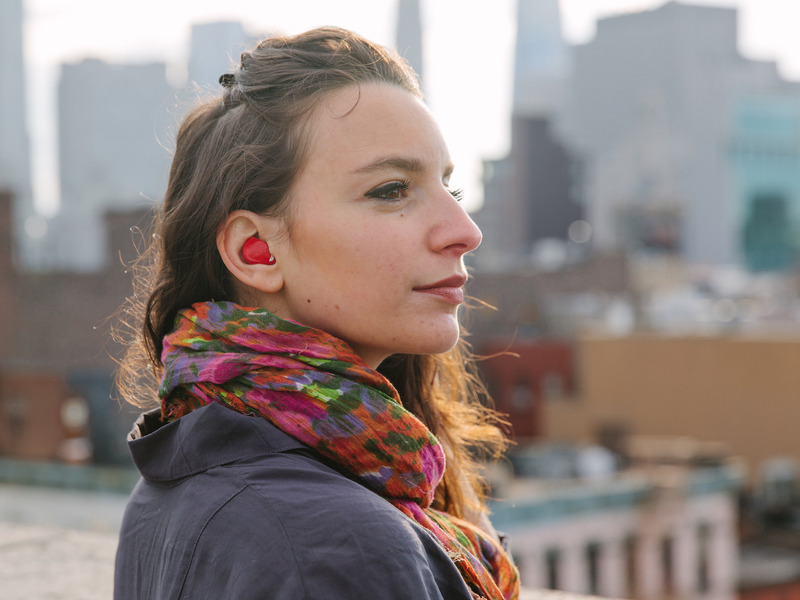 We haven’t tested the Pilot buds ourselves yet, and can’t vouch for their effectiveness. But Waverly Labs says the buds can translate even if someone speaks a different dialect of a language. Waverly Labs says there’s currently a slight delay as the app works to translate what’s being said. But it’s working to shorten the lag, and says it plans to keep updating the app over time. 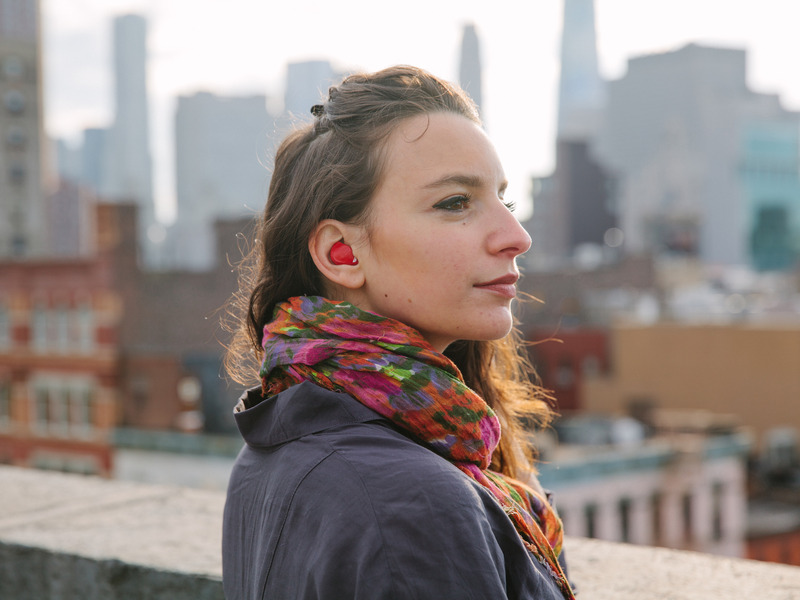 For now, the Pilot buds can only translate speech coming from someone else wearing an earbud. But in the future, Waverly Labs says the buds will be able to translate everything being said around you. 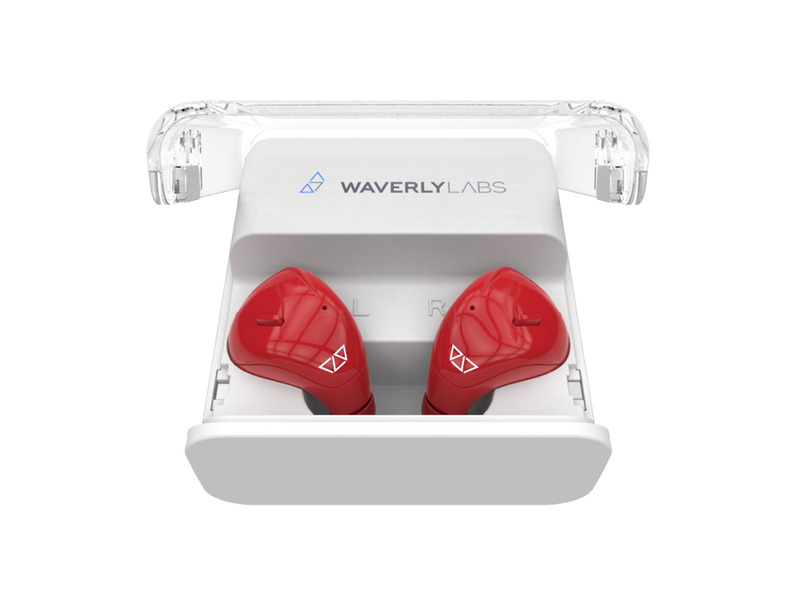 Waverly Labs’ Pilot earbuds cost $US250 right now and have begun shipping to the company’s earliest backers. Waverly Labs says its next shipment of the product will go out this spring. You can learn more about the Pilot earbuds – or order your own – on Waverly Labs’ website.